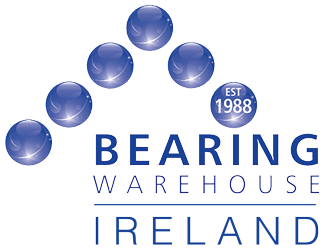 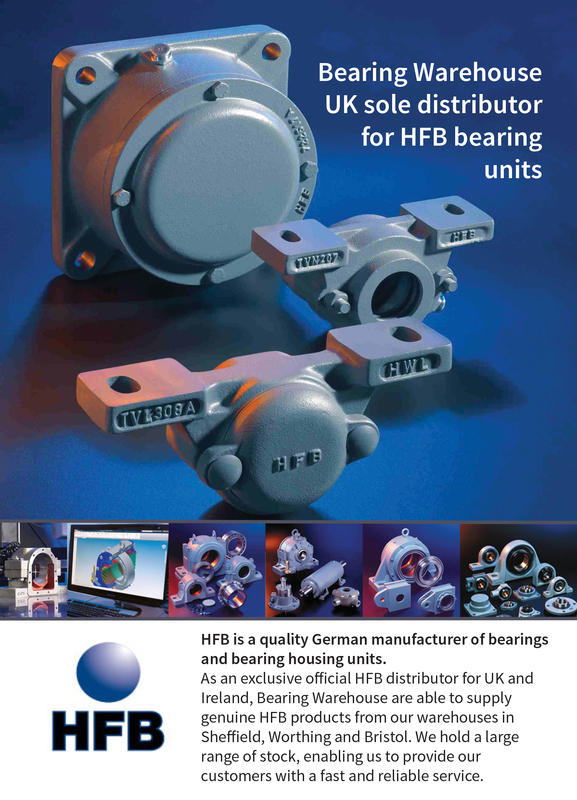 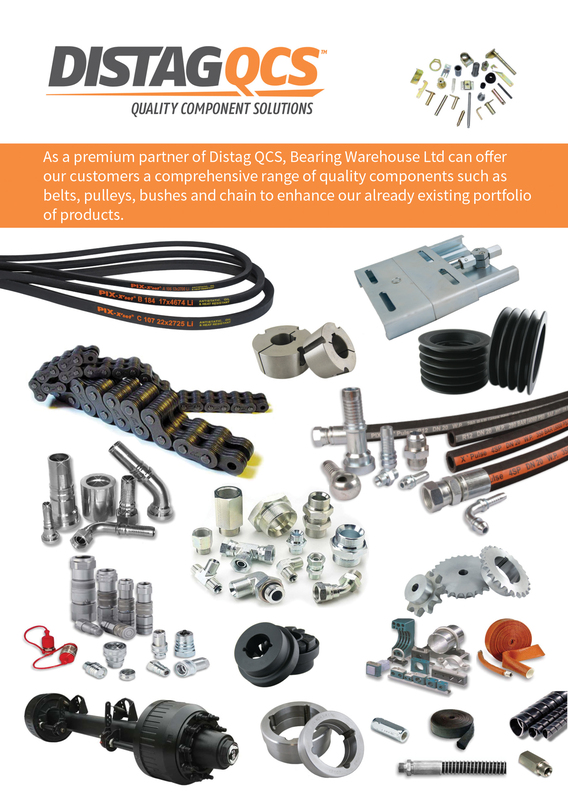 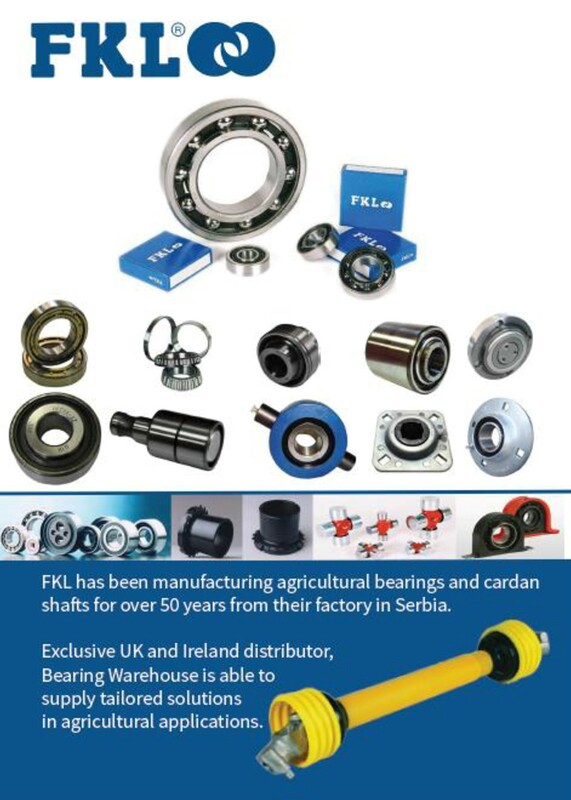 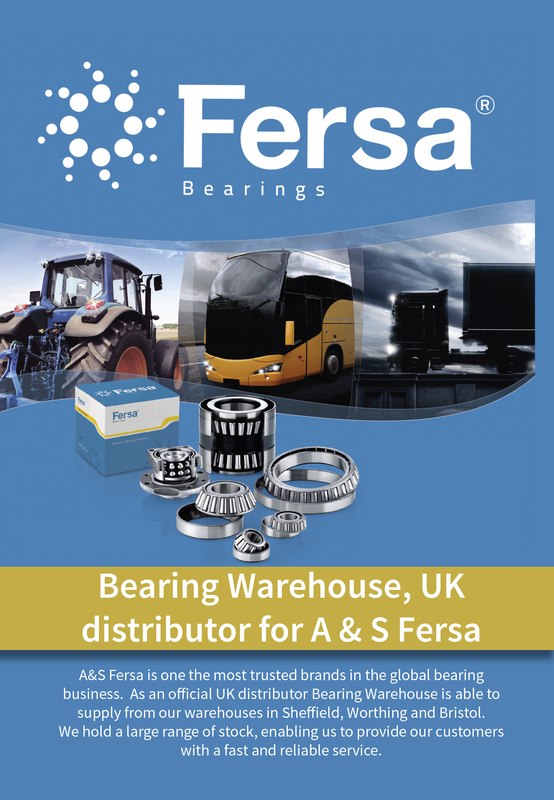 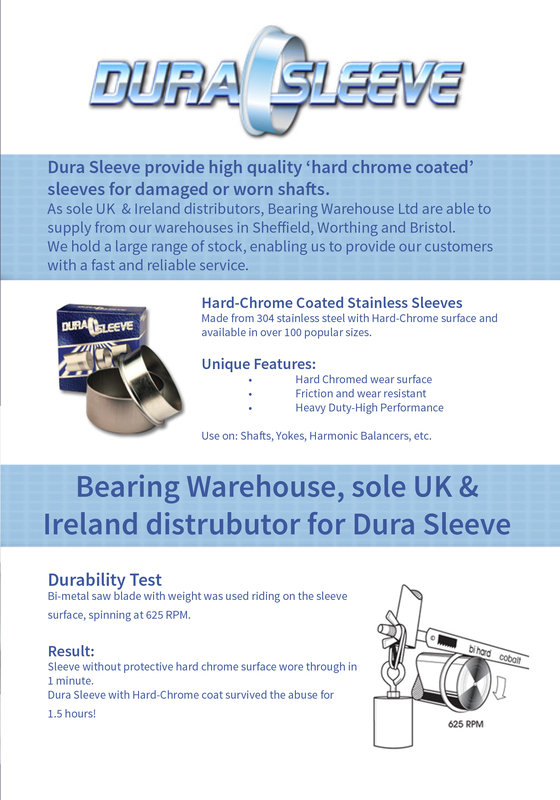 Bearing Warehouse is one of the UK and Ireland's largest independent stockist of bearings, bearing housings, agricultural bearings and other quality components. 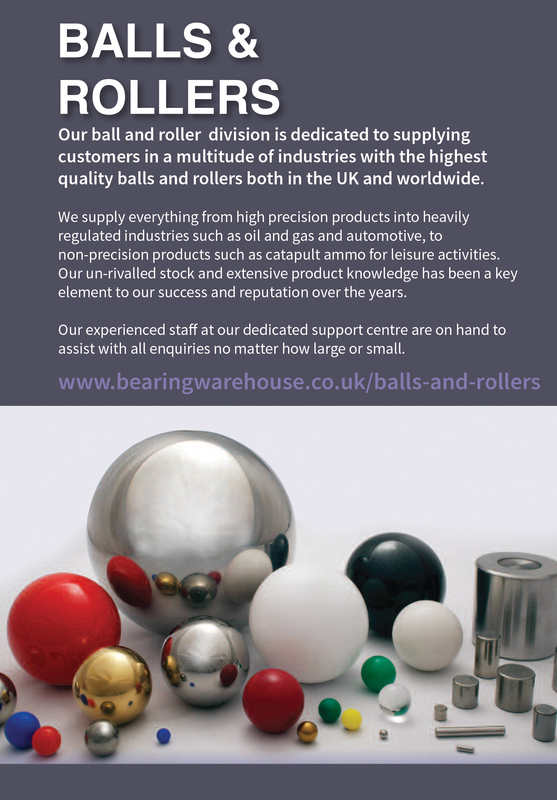 In addition we also have the largest stock in the UK and Ireland of steel balls, steel rollers, stainless steel balls, as well as many other materials such as ceramic and plastic. 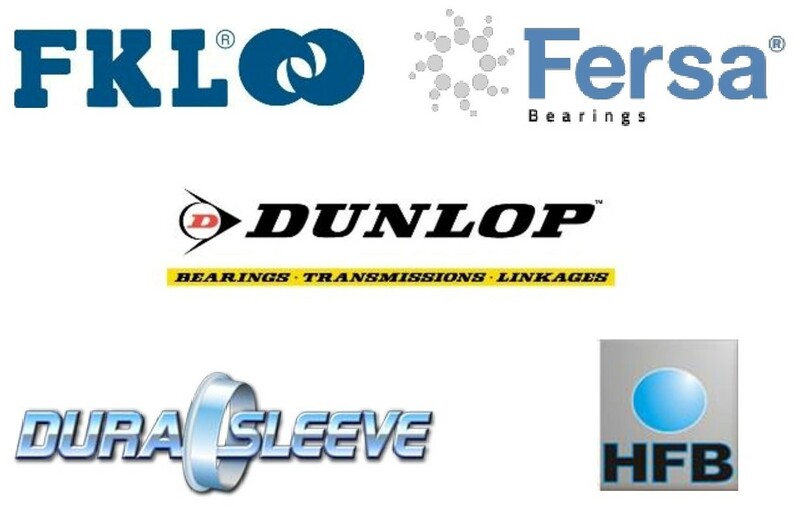 We have massive stocks in quality brands of all types of ball and roller bearings, imperial and metric, standard and special, sphericals, tapers, cylindrical, Cooper split, needle rollers, linear, super-precision, ball screw products, and many more.